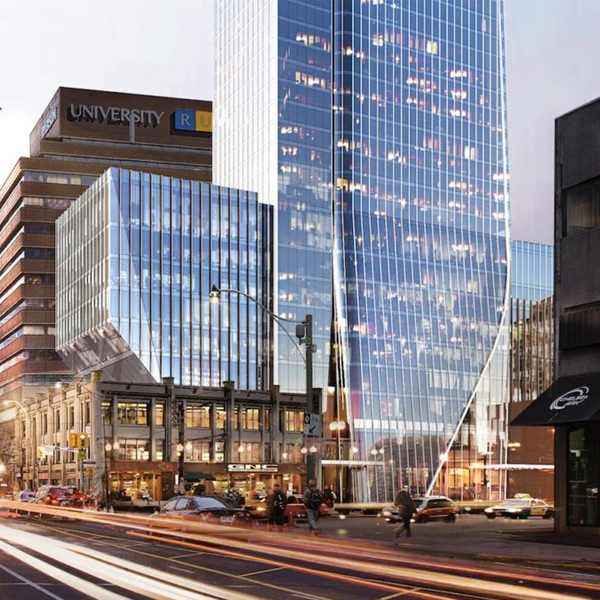 Cresford Developments is a name to remember when assessing the foremost architectural contributions to urban renewal in the city of Toronto. It has helped transform neighborhoods with groundbreaking new projects that are populating the best areas. Thanks to such builders, the city is home to amazing mixed-use master plan communities such as YSL Residences, designed by architectsAlliance with every amenity in mind. The project is soon to be a landmark structure at 98 towering story’s. 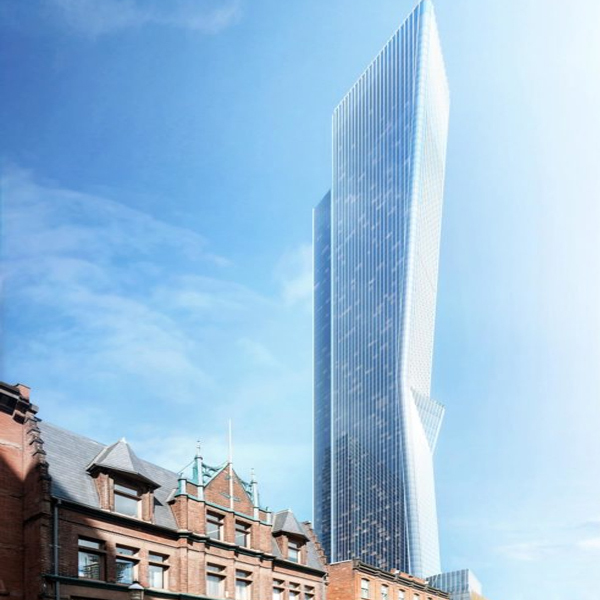 Its height goes beyond other well-known buildings in the city and will be among the tallest in the country. This talented team architects and developers are known for a variety of structures, all remarkable achievements in every way. The hallmark of Cresford is the perfect amalgam of form and function and the ability to situate a major complex within an existing region, transforming the face of the area while keeping the charm of a historic neighborhood. A famed brick building can remain adjacent to a new project as a reminder of the past. Old and new coexist without compromise. The maturation of Toronto is due to innovative projects with Cresford Developments at the forefront. Using the latest concepts in contemporary urban design and the prominence of glass and steel, the builder fashions an award-winning mixture of technological advancements and innovative modernism. A massive complex like YSL condos is a way to increase local population while not upsetting the city’s balance. A master of gentrification and revitalization, Cresford stands at the top of the heap for luxurious condo developers and high-caliber projects that meet the demands of a luxurious city life. It turns out that architects Alliance is the ideal choice to design the residences. 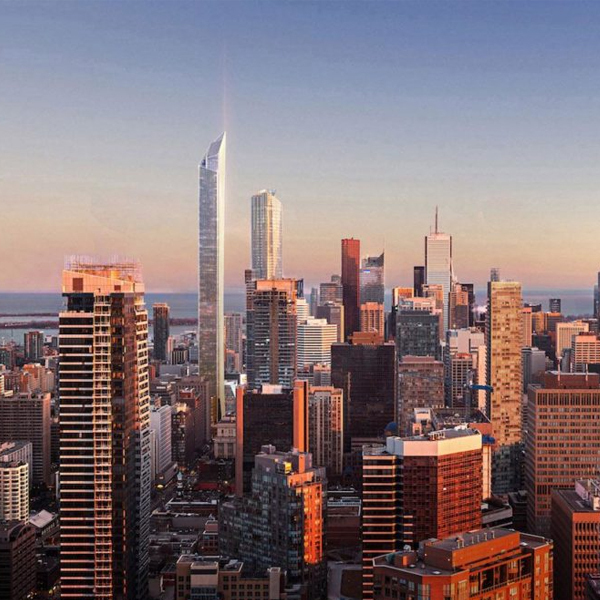 It goes beyond other well-known buildings such as 18 Yorkville Condos, 150 and 155 Redpath Condominiums, 1 Thousand Bay, 2444 Yonge, and Cumberland Terrace. 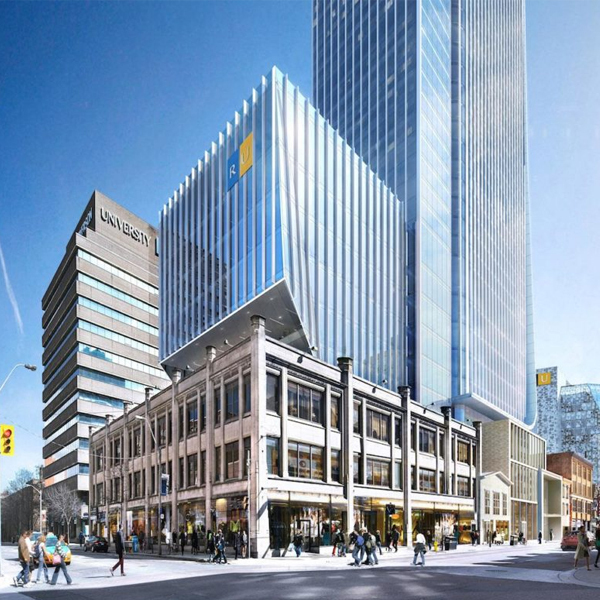 Cresford has opted for their stellar services for help in defining the underdeveloped property on 383 Yonge. 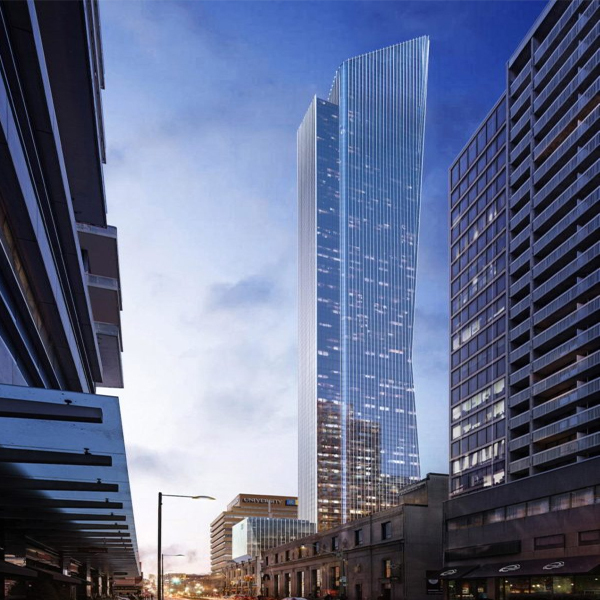 Together, a groundbreaking skyscraper will enrich the local region visually and economically. Image a village-worth of residents enjoying the shops and services. 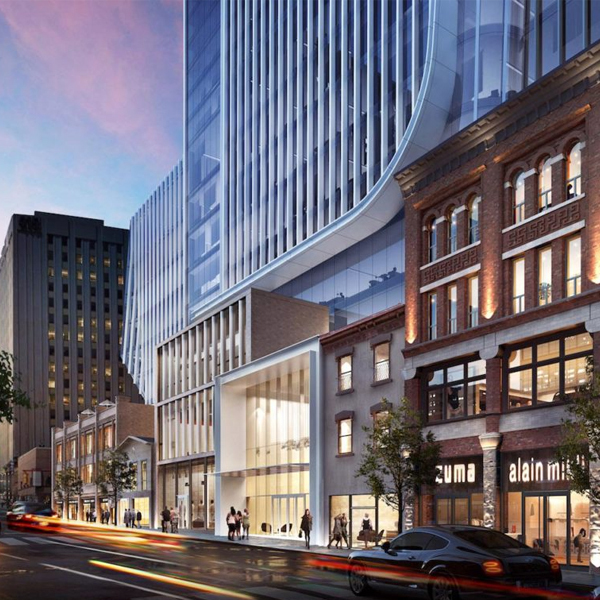 A look at the developer’s other projects reveals noted buildings such as The Clover on Yonge, The Residences of 33 Yorkville, Casa 2 Condos, 1000 Bay Condos, Casa, Halo Residences on Yonge, and Lofts 399. They are all in a class by themselves with YSL Residences as the latest feather in an already loaded cap.